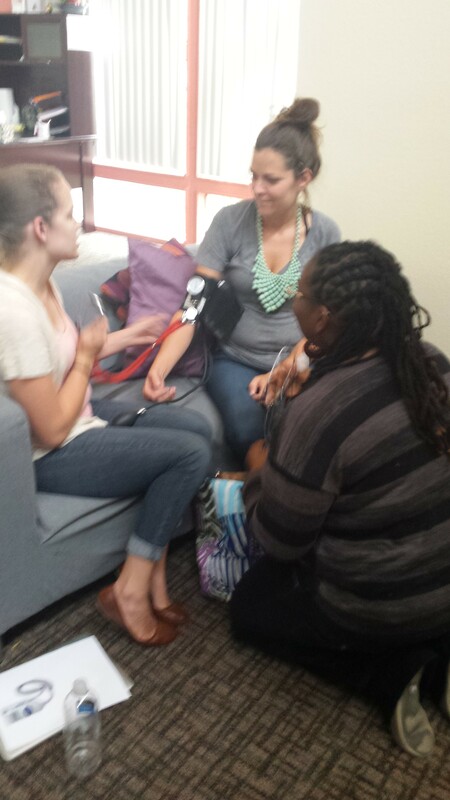 We strive to empower women and their families to make informed decisions for their own health care. 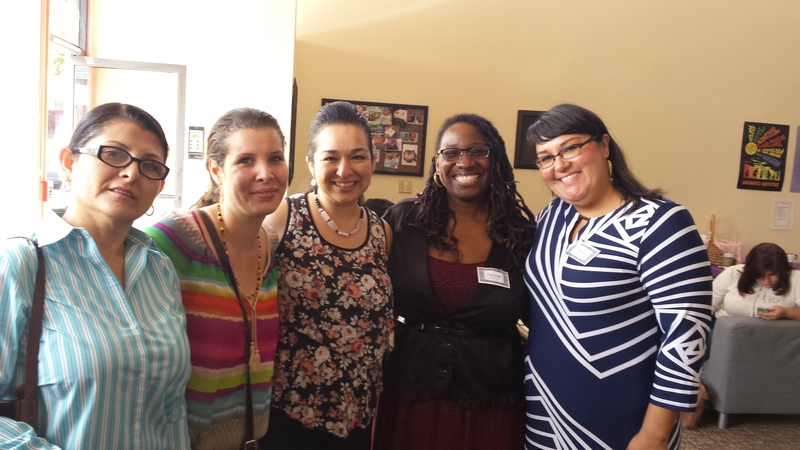 We want to create a cohesive relationship between ourselves and the families that we serve. Communication and continuity of care are a must. Our goal is to leave families happy, informed and ready to take on the world! 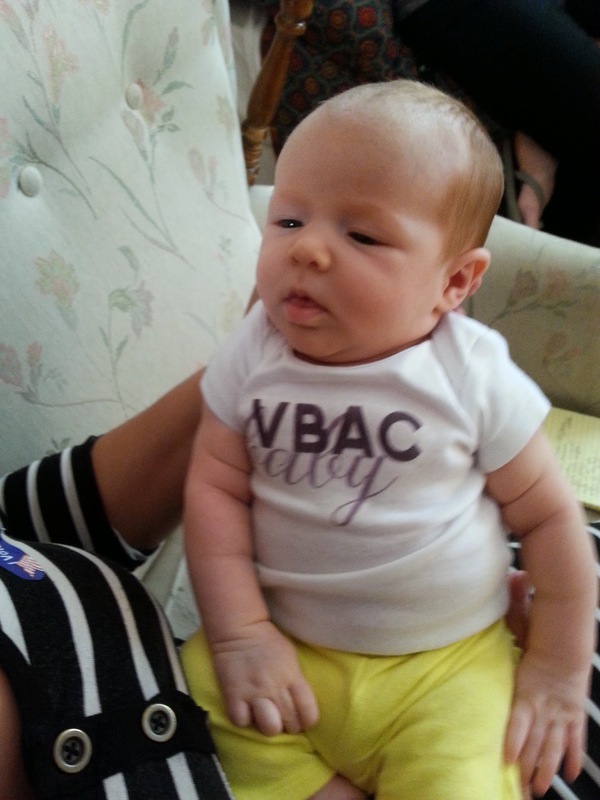 Supporting women and babies is a passion of ours that brings great joy to our lives. At Birth Roots Women’s Health and Maternity Center we offer midwifery care to help achieve a healthy pregnancy based on a holistic approach. This includes prenatal care, labor and birth support for women choosing to deliver at the birth center, in hospital or in their homes. 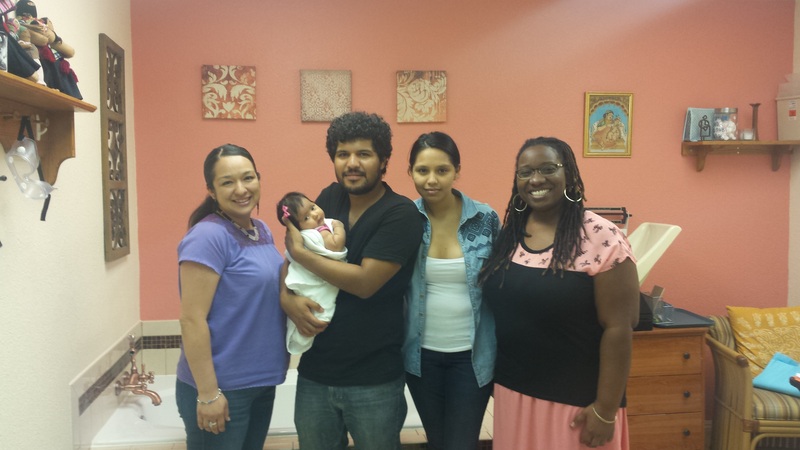 We provide postpartum and lactation visits, childbirth education classes, groups and more! 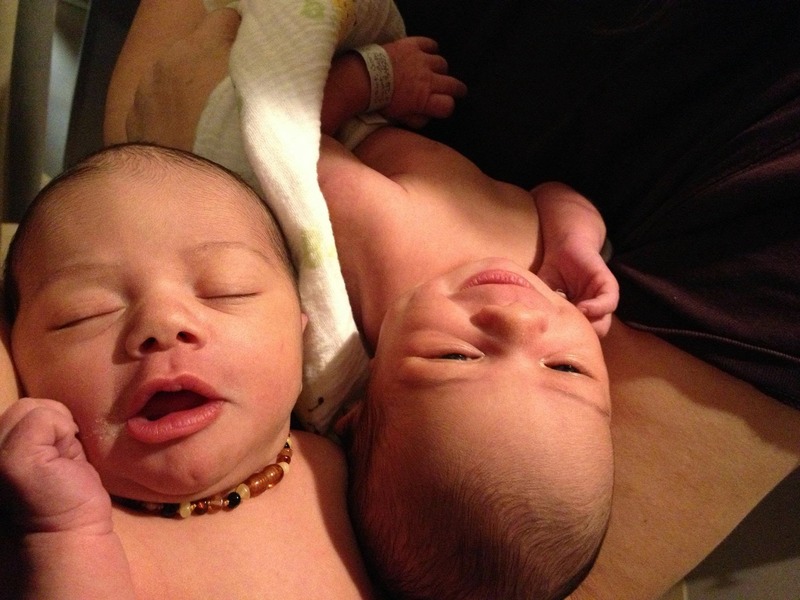 Our clients have the option to plan a water birth at the center and rent tubs from us for home water birth. 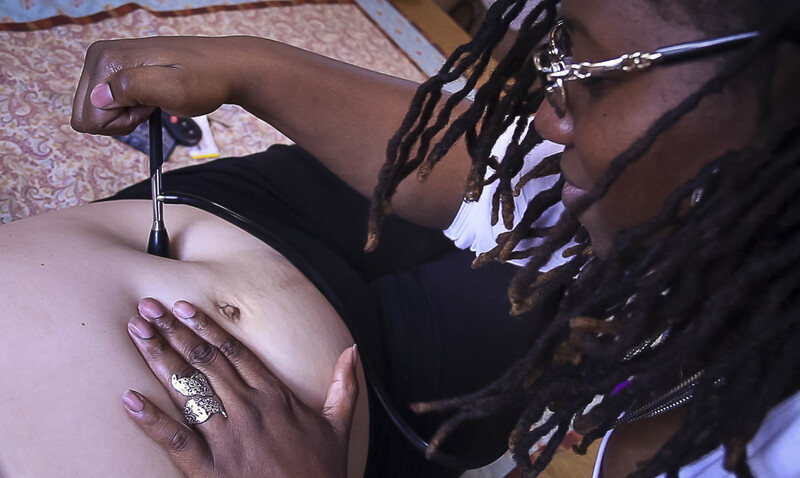 Birth Roots utilizes a sliding fee scale to determine maternity care fees that are affordable and include comprehensive care. We offer discounts for international families that are in the country temporarily, extremely low income, and for our military families. Please give us a call for more details, if you have further questions or if you would like free consultation and tour of our birth center. Children are always welcome! We are offering a flat rate of $3000 when your balance is paid in full within 2 weeks of starting care. 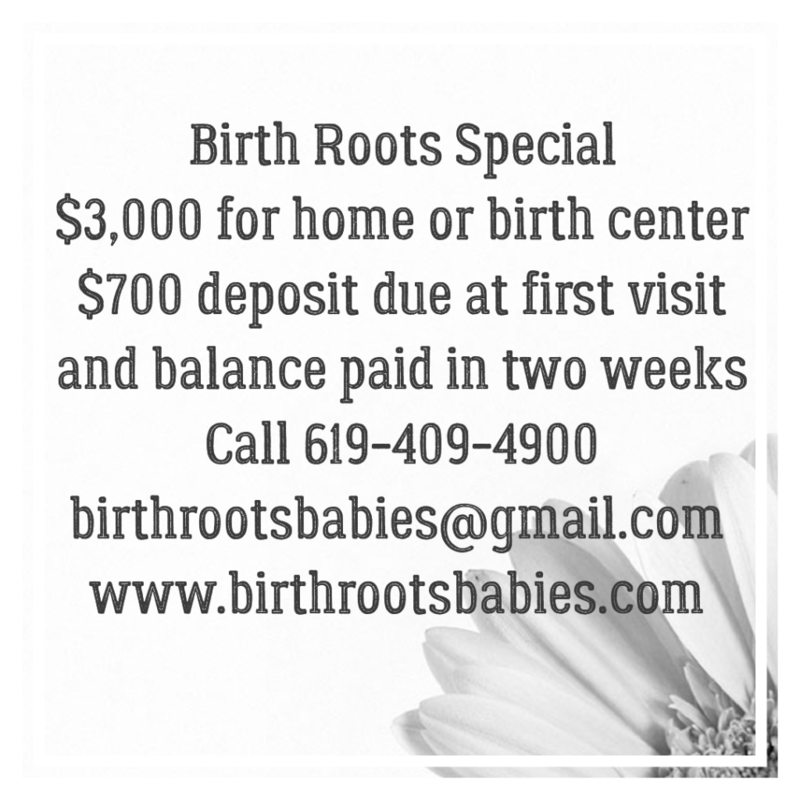 Birth Roots offers the option of birth center or home birth for you and your baby. 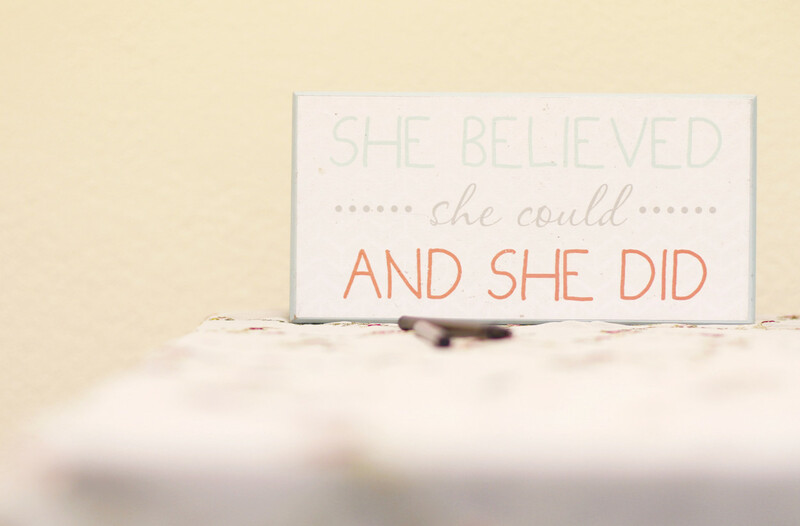 We will support you through the process and continue into the postpartum period. Lab fees and ultrasounds are not included in this fee. 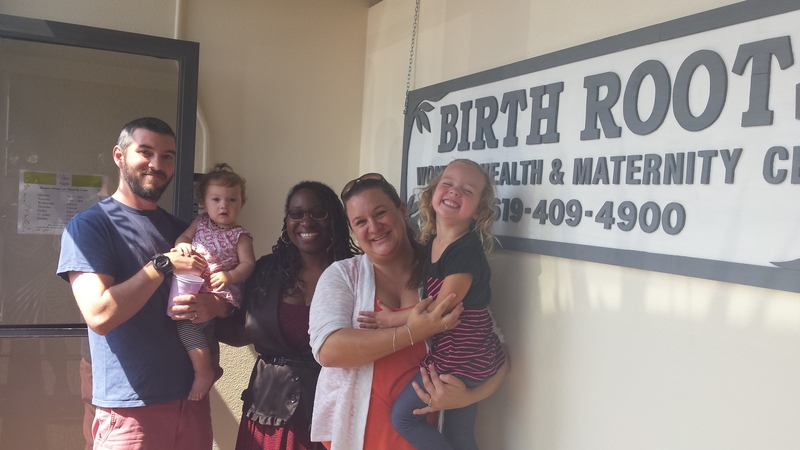 Contact Birth Roots to find out more about your birthing options. If you are not able to take advantage of our special pricing, don’t worry! We offer pricing on a sliding fee scale based on family size and yearly incomes well as a Military discount. *A non-refundable $700 deposit is due at your first visit. For any special pricing, the balance of professional fees must be paid within 2 weeks of your first visit. If the balance of the special pricing is not paid within 2 weeks, the special price will revert to our regular sliding fee scale price. We accept cash, checks and credit cards. Credit cards are charged an additional 3% fee. Flat fee pricing does not include required lab work, ultrasounds, medications or any necessary referrals to outside providers. 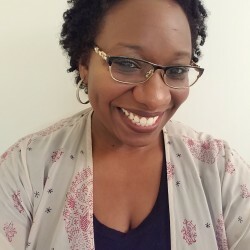 Darynée Blount is the owner and director of Birth Roots since 2008. She was born and raised in San Diego and has many family members residing in the city. She has five children of her own, the third of which were born in the water with midwives. She attended Nizhoni Institute of Midwifery for her direct-entry into midwifery and apprenticed and assisted many of the community midwives for many years before attaining her own license. 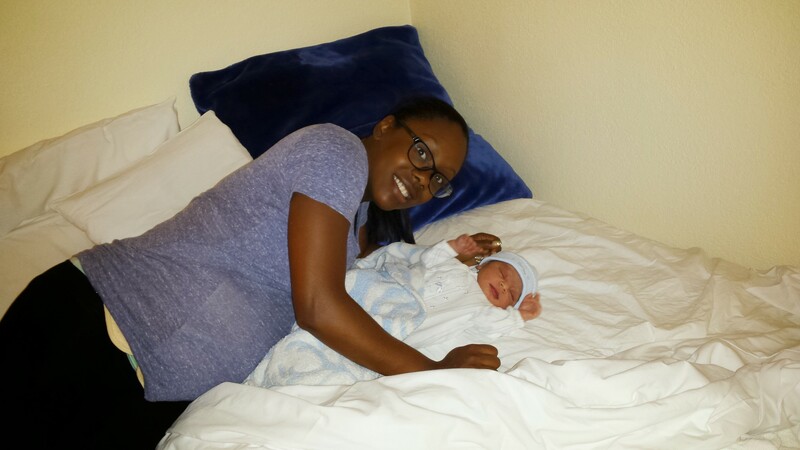 She is nationally certified as Certified Professional Midwife (CPM) and a California Licensed Midwife (LM). Donna was born in New Jersey and moved to San Diego with her family when she was 11 years old. She has 9 children of her own, 6 of whom were born at home. She has 5 grandchildren, 4 of whom were also born at home. Even before the births of her own children, she knew she wanted to pursue a career in women’s health, which led her into midwifery. 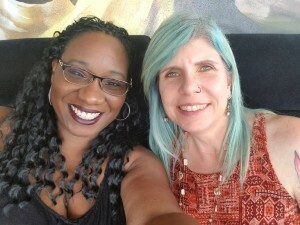 Donna studied at Nizhoni Institute of Midwifery and apprenticed with several San Diego area licensed midwives to complete her education. 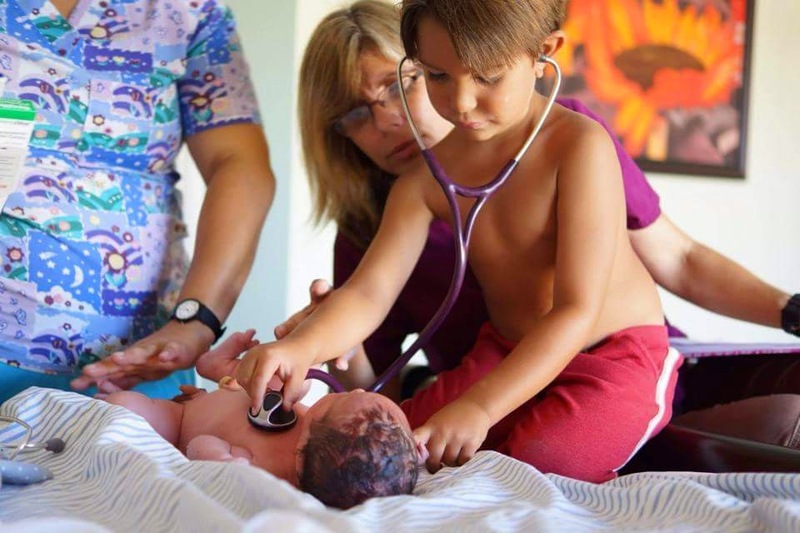 She is nationally certified as a Certified Professional Midwife (CPM) and a California Licensed Midwife (LM). 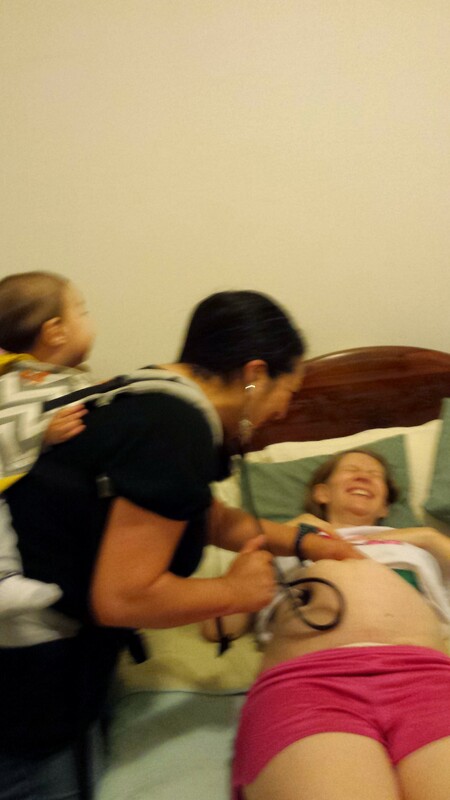 She has extensive experience breastfeeding her own children and was a La Leche League Leader for over 20 years.